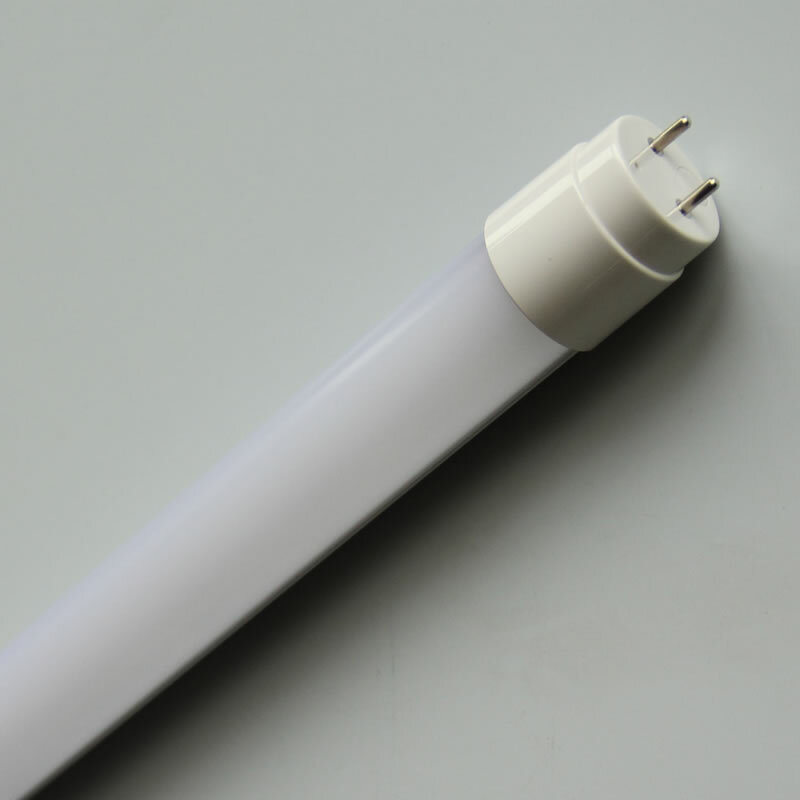 The led glass tube is an imported LED tube which has glass housing and comes with a frosted milky glass cover lens and is powered live and neutral on one side. 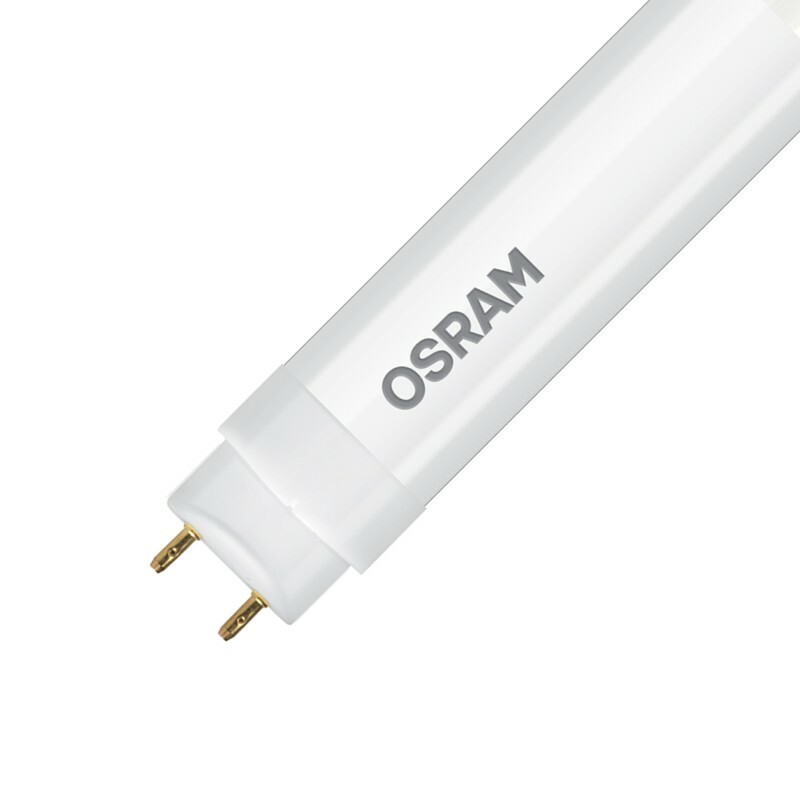 The LED Glass tube series has a 1 Year Warranty. Available Sizes: 600mm, 1200mm and 1500mm. GL lighting is proud to present to you our Glass Series Tubes. The “Glass Tubes”, as they are commonly known, come in a 9w 2 foot, 18w 4 foot and 23w 5 foot. We are based in Edenvale, Johannesburg, South Africa. We supply LED lighting to the Southern African market including Zambia, Botswana, Angola, Congo, Mozambique & Namibia. The entire South African geographic area is also covered including but not limited to Cape Town, Bloemfontein, Port Elizabeth, Pretoria and Richards Bay. These Glass Tube lights come with a 1-year warranty. For more information on our Glass Series lights please do not hesitate to contact GL lighting at www.tubelights.co.za or info@gllighting.co.za.